Our 100mm V Joint Cladding is manufactured by Floplast and carries a ten-year colour and performance guarantee as well as a Class 1 Fire Rating. V Joint is a smaller profile than Shiplap with a less-pronounced overlap. 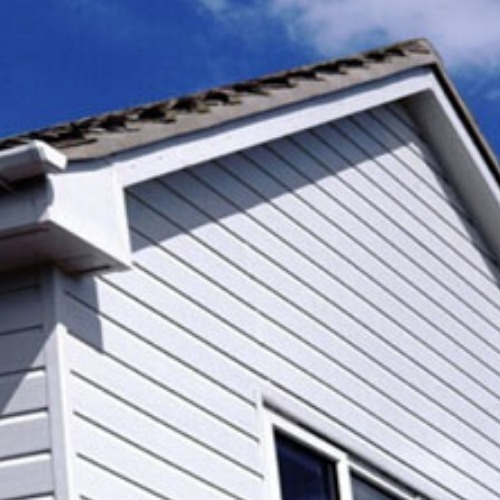 It is often referred to as Tongued and Grooved Cladding and is ideal for sheds, garages and outbuildings. Each 5m x 100mm board covers an area of 0.50 square metres. A full range of trims is available to complement this range which is available in White, Black Ash, Golden Oak and Rosewood. Board sizes are 100mm x 5m boards and either come individually or in a pack of 5 – one of these V Joint boards will cover 0.5 of a square metre. Our PVC Cladding ranges come with a 10-year guarantee covering product performance and significant discolouration. Our V Joint cladding has the added benefit of a class 1 fire rating in accordance with BS476 : Part 7 1997 meaning the material will not ignite easily or burn freely in a fire. 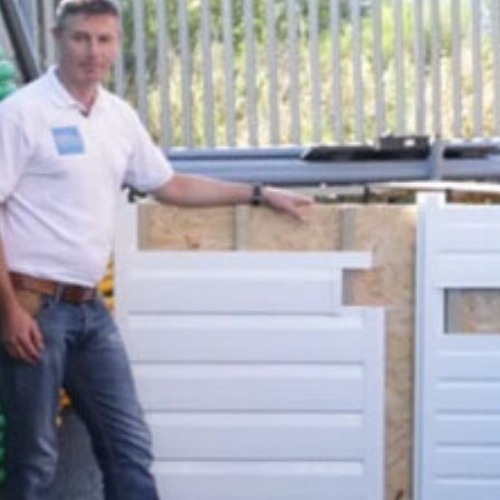 Our V Joint Cladding system has been assessed and given an A+ rating which allows the specifier or housebuilder to claim the code for sustainable homes maximum of three points when using PVC cladding on an external wall system. If you are going around a corner, we have a corner trim which has openings to accept the cladding at 90 degrees to each other. 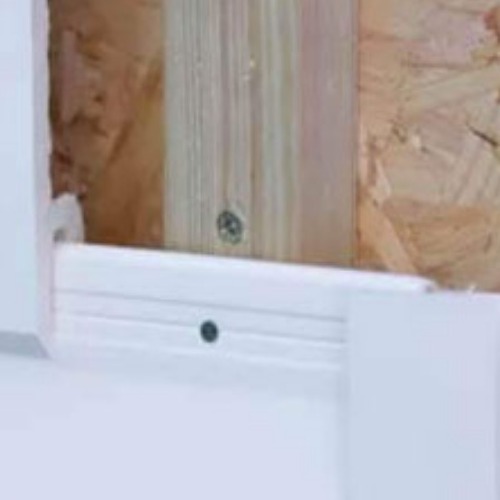 Joint trims can be used to allow for expansion between the boards.